We are committed to giving you the best Martial Arts and Boxing experience in a clean, and safe atmosphere. 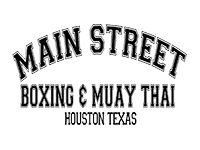 The goal of Main Street Boxing & Muay Thai is to help every student realize a high degree of personal and physical development and have successful results. Programs for every age & skill level include: Muay Thai, Beginner Muay Thai, & Kids Martial Arts. 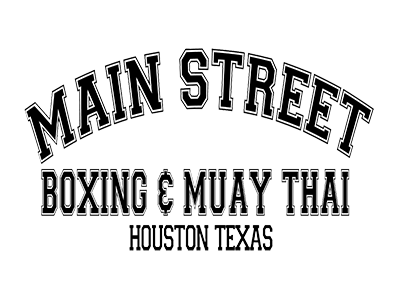 Authentic Muay Thai in a fun, safe, & ego-free atmosphere! Our Fitness Kickboxing class is an intense 30 minute class! 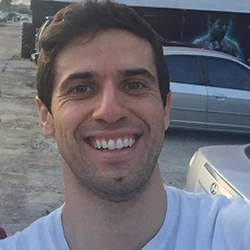 It is a fitness oriented class with real kickboxing technique taught by former/current fighters. 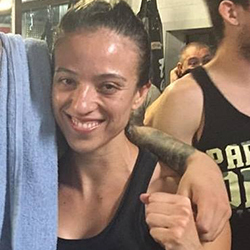 Whether you are a new to boxing or advanced, our programs in Savarese Fight Fit & Amateur Boxing help you learn the fundamentals and master technique. Former Heavyweight Champion of the World. A veteran of over 50 professional bouts against a who’s who of Heavyweight greats! CPT, Astute in exercise physiology and nutrition. 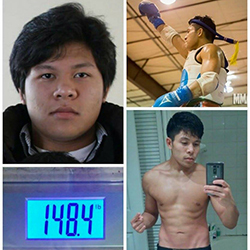 Trainer of Champions in both MMA and Muay Thai. Has worked with over 10 UFC athletes on their striking.